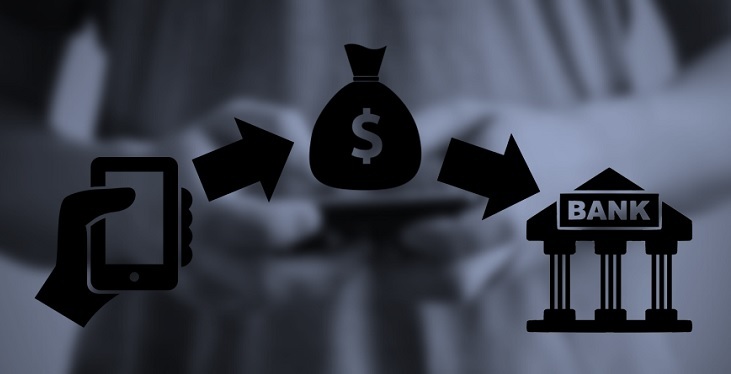 Home Apps Banking Featured Post GCash Bank Transfer: Why Fall In Line When You Don’t Have To? Bank Transfer: Why Fall In Line When You Don’t Have To? Falling in line is a thing of the past – at least for GCash. If you hate slow bank transaction paired with long queue, then, this might be a good news for you! The online wallet platform now allows users to transfer funds to more than 30 banks nationwide for free, making sure that consumers will get the best service they always wish to experience. 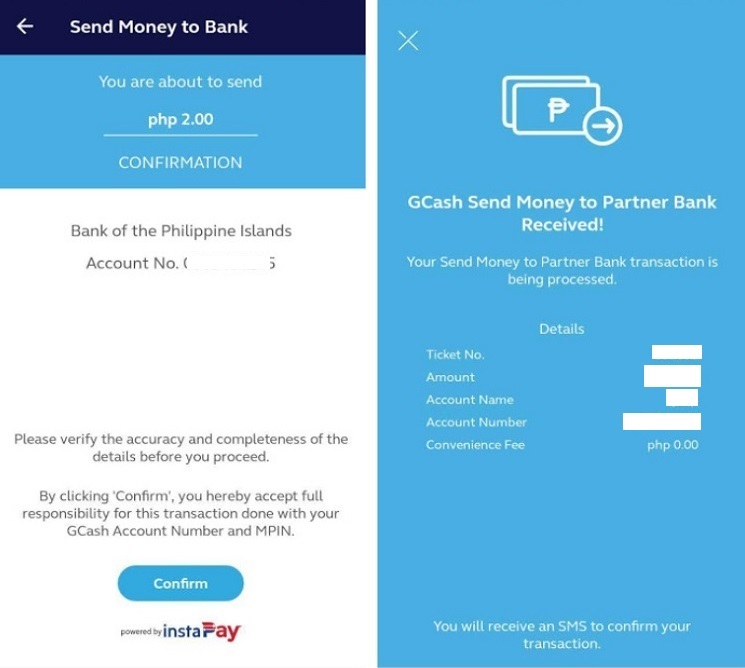 Powered by InstaPay, GCash has followed the initiative of the Bangko Sentral ng Pilipinas (BSP) that enables users to electronically send money through mobile wallets and internet banking facility. With this, consumers can now enjoy GCash to bank and bank to GCash transactions. As convenient as promised, all you need to have is internet connectivity, account name, and the account number of your receiver. Like what we’ve mentioned a while ago, sending money to banks is easy and won’t eat too much of your time. In fact, your transaction might be done on your smartphone for just three minutes. 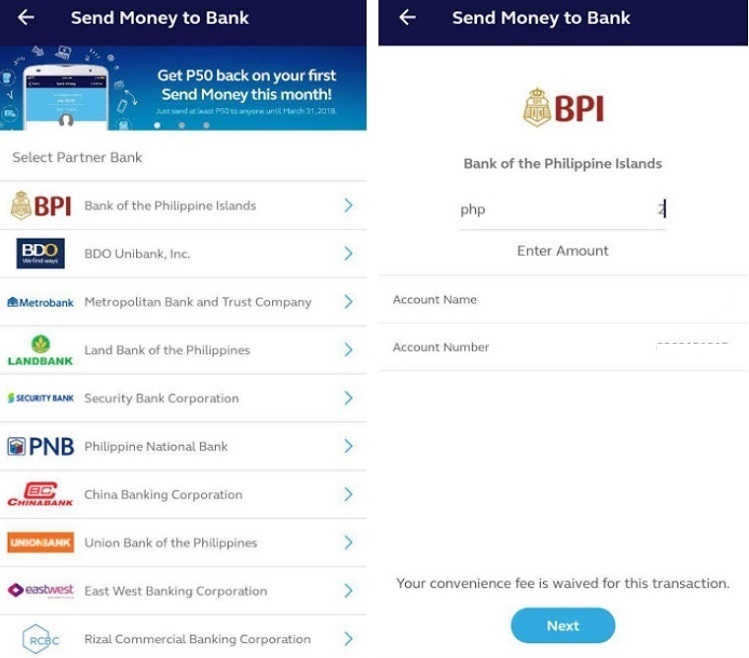 Here's how you can send money to banks for free with GCash. To avail of this feature, make sure that your GCash app is updated to the latest version. Then, simply log in to the app and choose Send Money. After this, select Send Money to a Bank Account. Once you find your preferred bank, you can now enter the amount of money you wish to send together with the bank account holder’s complete details. Meanwhile, before confirming your transaction, make sure that you double check all the info as GCash will not be liable for wrong sending of funds due to incorrect information entered by users. Good thing, the app is user-friendly and isn't hard to navigate and understand. When done, you will see a confirmation screen and you will be notified via SMS with your complete transaction details. For those people who always need reassurance like me, you no longer have to worry every time you send money because you'd know that your transaction was really successful through these notifications. It's real time, by the way. GCash Bank Transfer is really helpful for me. 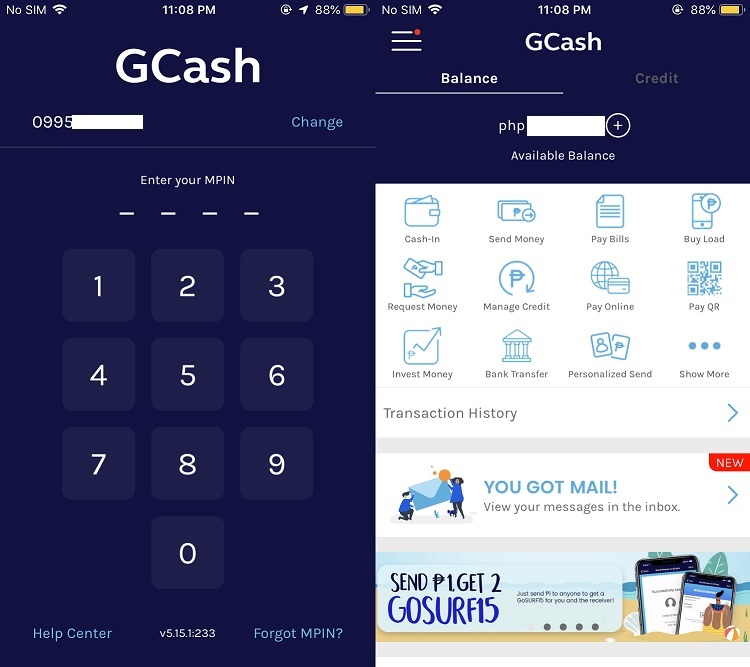 There were times when I needed to send money to my relatives, and GCash enables me to do so. Yup, you can tell me that numbers of banks now have their own apps, allowing users to experience the convenience of mobile banking. However, for me, I prefer this because I can transfer funds for free with GCash. Moreover, with the app, I no longer have to mind whether I and my receiver have the same bank or not, as it has no convenience fee. To enjoy online deposit for free with GCash, fund your account by simply cashing-in via MasterCard or Visa debit cards, InstaPay from bank apps, or direct bank deposits with your chosen banks. Just make sure that you've linked your bank’s online account, MasterCard, and/or Visa Debit card to the app. Then, verify your cards and wait for the confirmation. Check your transaction details, and select Confirm. 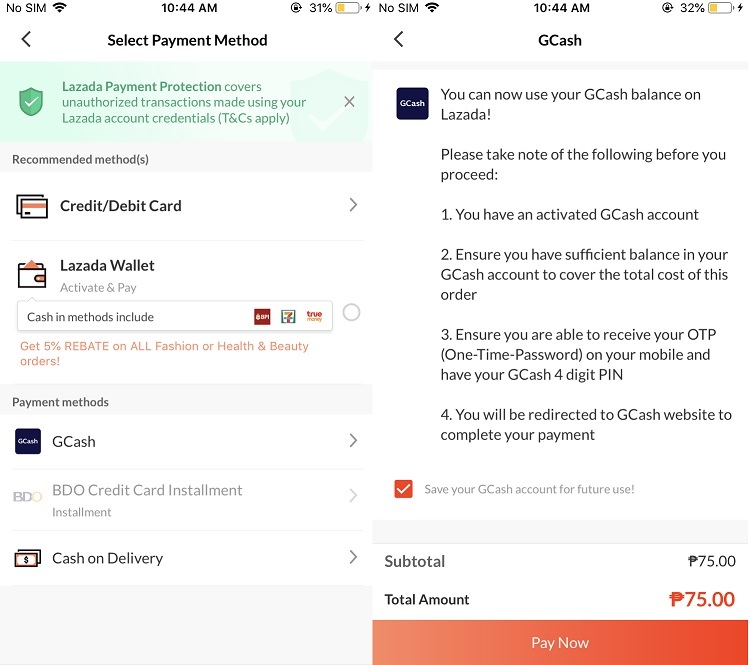 If you can cash-in to GCash using your bank account, consumers can also visit over 16,000 GCash Partner Outlets across the country, including 7-Eleven, SM Business Centers, Robinsons Business Centers, Puregold branches, and Villarica Pawnshop branches. And of course, cashing-in to a GCash account is free, as well! Amazing, isn’t it? Personally, what I appreciate the most about GCash is that I can enjoy cashless payment to my transactions. For instance, I always make sure that I have available balance on my e-wallet to fund my wants whenever I shop online. The transaction is really fast, convenient and easy, plus the fact that some online stores have no COD payment method. With this, we no longer have to endure the long bank queue just to pay our merchants on their accounts. I bet you hate that, too, right? So, why not deposit money for free with GCash. In this age where smartphones are very powerful, make the most out of it. 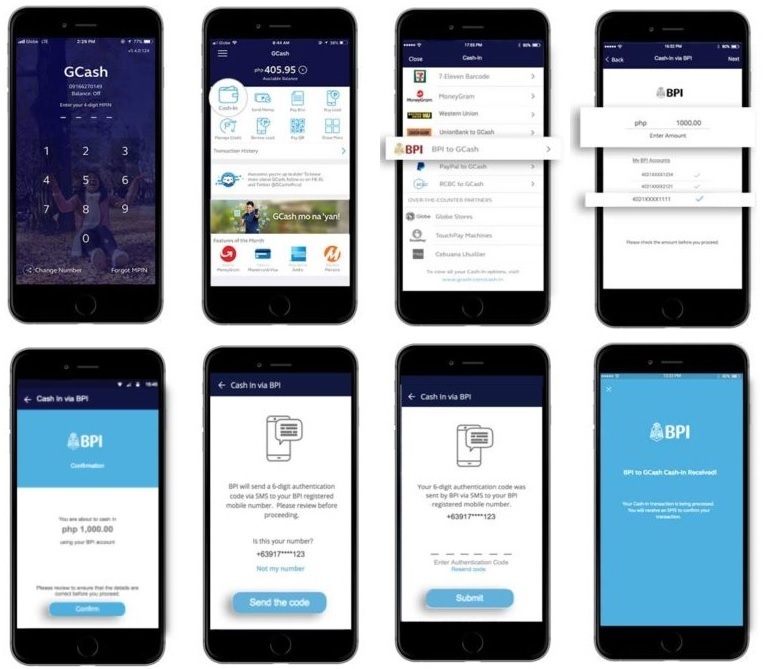 GCash is one of the apps that you can have to make your lifestyle more innovative. Aside from giving off cashless transaction, the app also saves you from time-eating services. True enough, it’s easy as 1-2-3! GCash is available to Globe, TM, Smart, Sun, and Talk & Text networks. You can download the app on the Google Play Store and App Store.